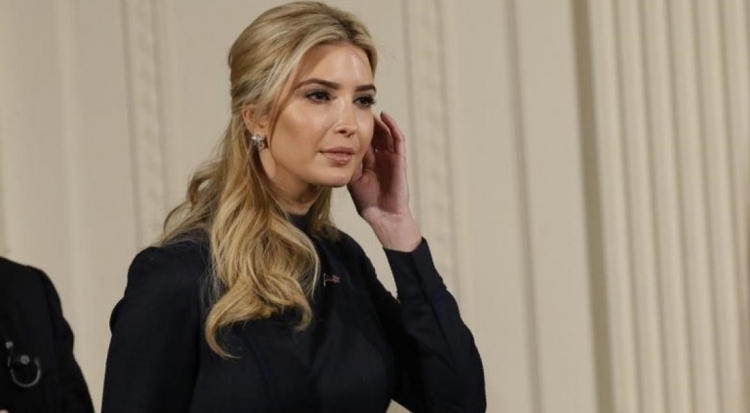 Hudson’s Bay, which owns the Saks Fifth Avenue and Lord & Taylor department stores, said it will no longer sell its Ivanka Trump products in its Canadian divisions, a brand belonging to the daughter of US President Donald Trump, reports BoF. Products will be derived from the assortment both in offline networks and in online stores of the company in stages by the fall of this year. As of May, Hudson’s Bay operated about 90 stores across Canada. 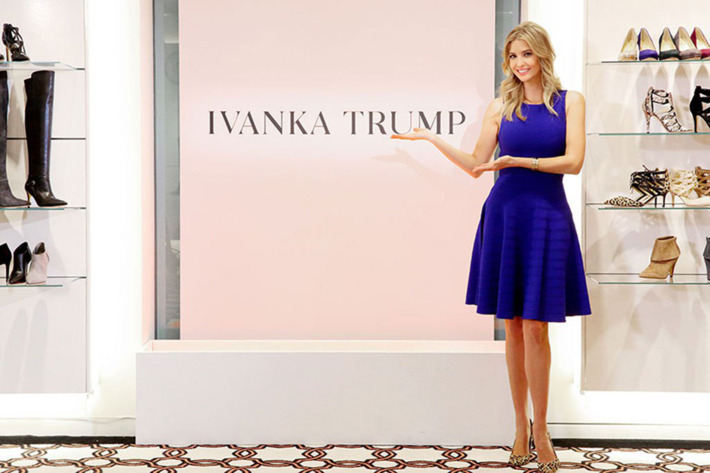 According to sources, Ivanka Trump was notified of this decision as early as the autumn of 2017. It is interesting that due to the tight ligament in which Donald Trump, his children, and their family business are located, the trade networks have a way to show their attitude towards the newly elected president of the United States. Referring to the drop in sales, retailers with the help of commercial instruments also express their political position. The main question now is how Ivanka herself will behave. Richard Painter, who was under the White House Ethics Advocate under George W. Bush, believes that Trump’s daughter has every chance of succeeding in business, but for this, it is better to keep from public affairs as far as possible.